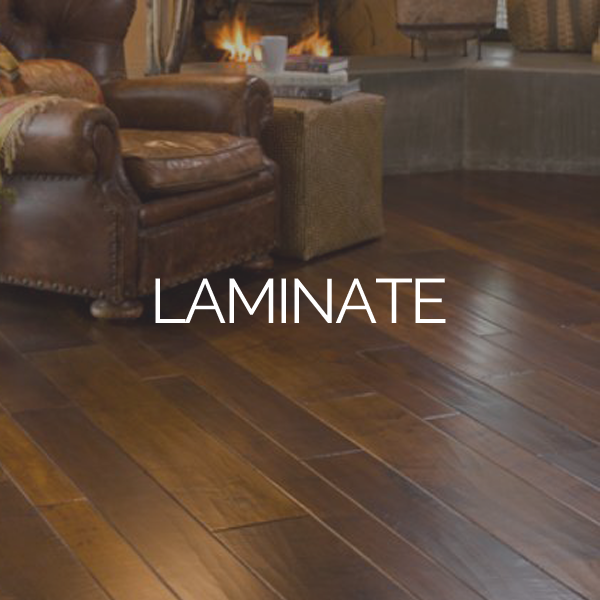 Flooring plays a substantial role in the look and feel of your home or business. 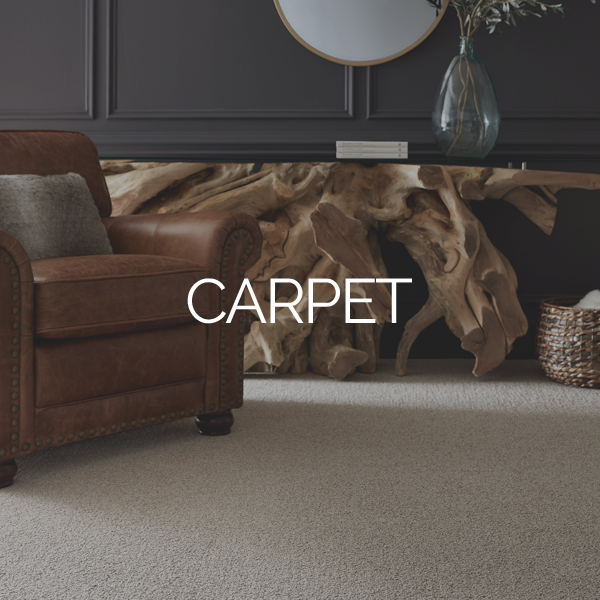 From hardwoods to carpet or even new resilient options, there are now more flooring surfaces to choose from then ever before. 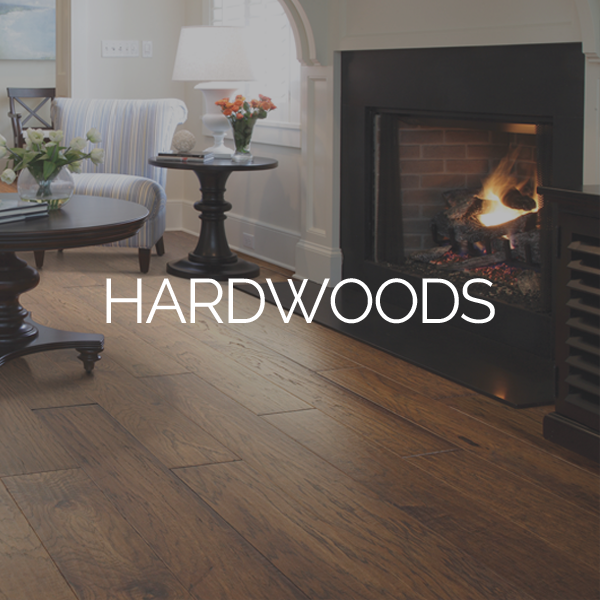 Let the experts at Browns help find the best flooring solution for your home. Floors impact your daily life. Whether you’re hosting a dinner party in the dining room or entertaining in your living room, you need a surface that’s comfortable, durable and makes your home look its best! Your floor is typically the largest surface in the room, it serves as the foundation for the entire look of the space—color, style, texture, and pattern – so choosing the right floor is extremely important. 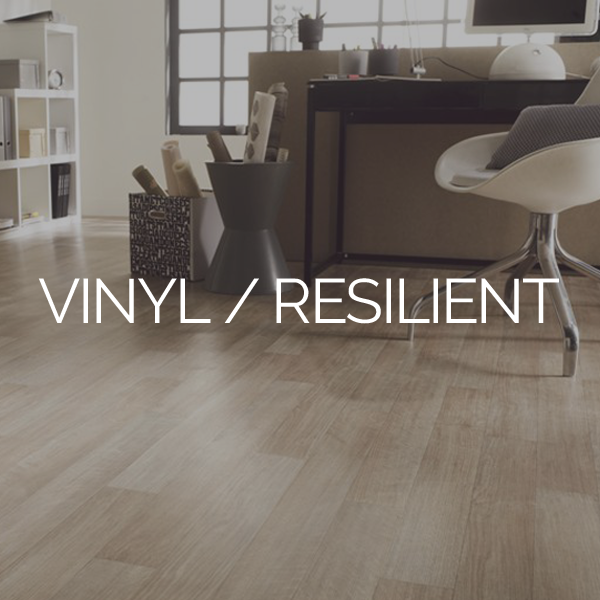 New flooring is also a big investment, so you want a surface that will last. Your floor choice is about balancing your needs with your style, the following are the 4 basic types of flooring we offer at Browns.